I am trying to place this raster logo supplied by a client on a large format template (this being a raster logo of some text in Arial is a separate issue). In Photoshop, the image is showing at 200ppi at original size (third image). When placed on our Illustrator template, and scaled up to a reasonable size, the image is 85ppi, as shown in the top left corner (second image). When I rotate this image to fit on the template more appropriately, the resolution seems to change to a multi-dimensional value of 379x19ppi!? I assumed that this was some sort of horizontal and vertical representation of pixel density, and using pythagoras theorem figured that the square root of 379x19 is approximately 85ppi. However, does this mean that the pixel density of the image is now somehow inconsistent across its' length and width? Or is this just an inefficiency of using Ai to manipulate raster imagery? At a glance, 379x19 does not represent the actual dimensions of the image either which is about 50x10cm before scaling. Does anyone have any explanation for this? I have googled this to death and not even found one acknowledgement of multiple values for resolution! I can find plenty of ways round this for the purpose of this job, but it's extremely confusing and I want to make sure Illustrator does not distort the resolution somehow for future reference. Quite technically Illustrator is correct a image that has been rotated or skewed does no longer have a uniform pixel count. Because now the row of pixels is no longer in alignment with the printers rasters. Now how exactly illustrator does this and how informative it is in all cases is a bit out of scope of this site. In any case if you rotate a image then it will not really get the same resolution as when it was not rotated. Also illustrator has had some bugs regarding this in some cases. But then if you look at the the picture above you can see the the amount of pixels isn't entirely trivial to say how many pixels the rotated image will have in the printers reference. As far as illustrator reporting an odd ppi number in the toolbar, this looks like "a bug" in that it is storing or reporting the transform(s) of the box in relation to the pixels. I think though, that if you see this sort of reporting and you didn't scale it, then you might have to look more carefully. 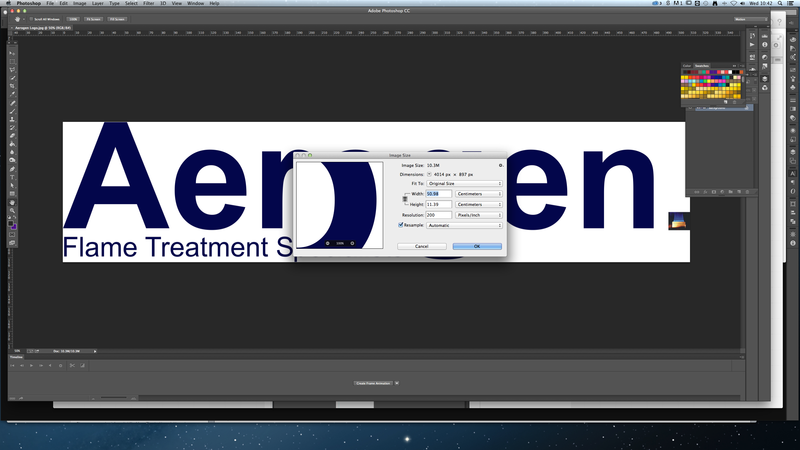 Illustrator does not need to unify effective PPI across the document like Photoshop does. In fact the old rule of thumb for DPI was 300 for 4-color "photography," 600 for B&W photography, and 1200-2400 for line art. These numbers come from the need to provide 1.5-2x the sample rate in order to reproduce the original signal. So your data needed to provide more 1.5-2x the halftone line screens sample rate. Single color work can't hide the edges as well, so line art needed denser screens to make smooth curves. The difference in "size" is from ppi versus "there is no pixels in the print". 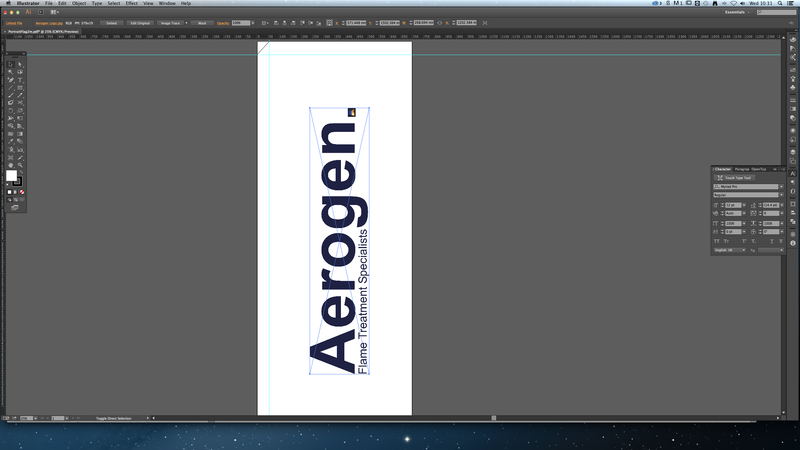 For example, if you set a 300 pixel/inch A5 size paper the real dimensions will be 148 mm or 1780px in width. But if you add just one pixel the mm dimension will change to 148,08 mm OR 14,81 cm. It also happen when you use not regular sizes (like 40mm x 38,8mm). Adobe algorithm round up the dimensions. Because if you do something for print you do not care about pixels. You care about dots and points. And if you do something for web you do not care about millimetres or inches. You care about pixels. 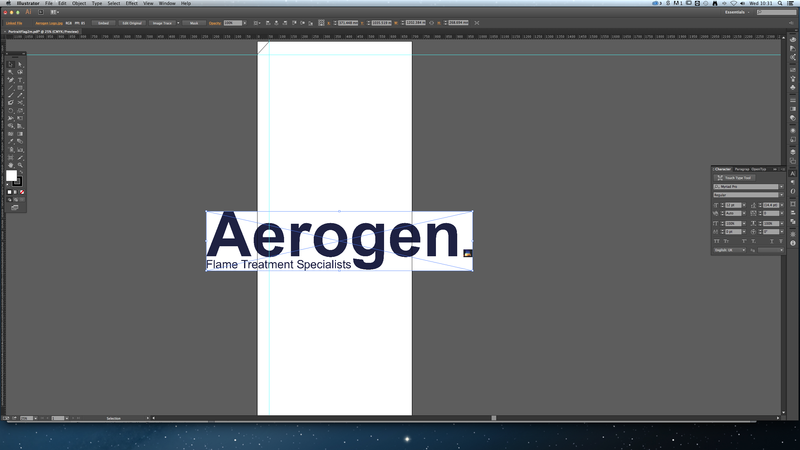 It's very visible in illustrator which can show you resolution in width and height. And 200 px/inch picture will show 200px width but 201px in height. Why illustrator show so strange resolution? Because it's a vector software and things like pixels don't apply to them. Not the answer you're looking for? Browse other questions tagged adobe-illustrator resolution ppi raster or ask your own question. does illustrator or photoshop change the dpi, ppi or alpha when using transparency?